The Auto Lock & Frame System, built into our portable massage tables' legs, frame and cables, allows you to set up your portable table automatically and quickly. Simply unclasp the locks, open the table, extend the legs, set upright, and you're done. No other assembly required! 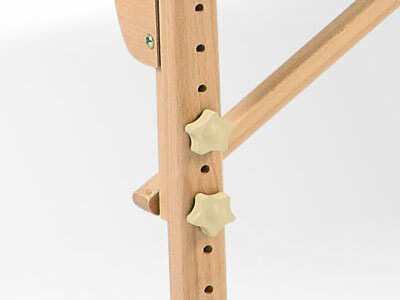 This manually adjustable backrest has eleven height options. To raise the backrest, simply lift up on it until it reaches the desired height, release it and it will lock into place. To lower the backrest, first lift up on it until it reaches its highest position and then gently guide it downward until it is completely horizontal. If you wanted to go back to another incline position, lift the backrest to that height. This manually adjustable backrest raises and lowers smoothly with the power of gas pressure. Simply engage the backrest lever and manually guide the backrest up or down. Lock the backrest into place by releasing the lever. 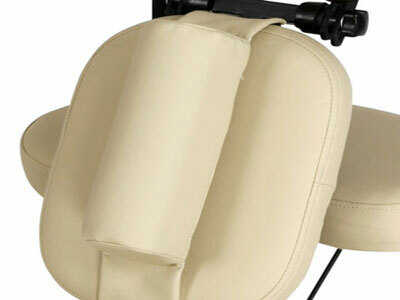 This adjustable backrest raises and lowers with the help of an electric motor located on the massage table. Simply press the backrest "Up" or "Down" arrow on the massage table's pedal or remote to engage the backrest. Release the button to keep the backrest in place. The manually adjustable backrest construction is similar to what you'd find on an adjustable-back lawn or beach chair. To adjust the height of the backrest, simply raise or lower it to the desired position and place the bar (located underneath the backrest) into one of the grooves on massage table. 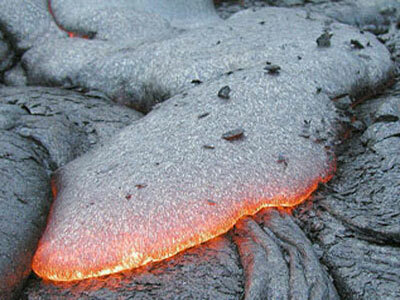 Basalt is a volcanic rock formed from the rapid cooling of lava. Basalt is often used for hot stone massage therapy because of its ability to retain heat well (Basalt contains magnetic iron) and its ability to deliver healing minerals to the body through the skin. Our basalt stones are obtained from Peru, considered by therapists as the best source for stones for hot massage. Carrier Oils are oils derived from the fatty portion of vegetable plants. They are oily to the touch and do not evaporate quickly. Often Essential Oils are too potent to apply directly to the skin so they are diluted in Carrier Oils to create Massage Blends. Carrier Oils gets their name because they "carry" Essential Oils to the skin during a massage. Examples of some Carrier Oils are: grape seed oil, sweet almond oil, apricot oil, sunflower oil, and olive oil. The different types of Carrier Oils can range in consistency, shelf life, price and therapeutic benefits. We offer a wide variety of Certified Organic and All Natural Carrier Oils. See Essential Oils in this glossary for more information. 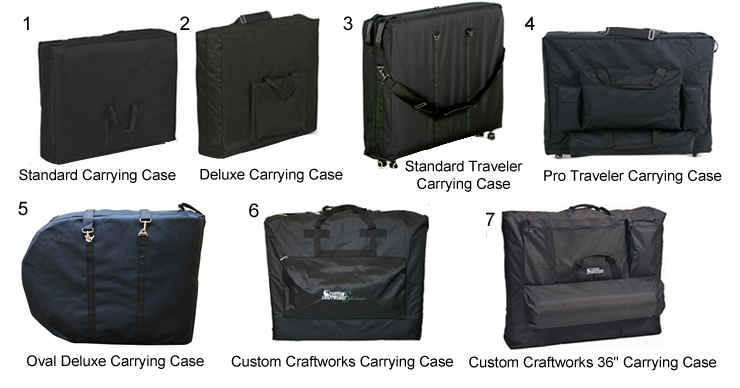 We offer the following free Carrying Cases with our portable massage tables and massage chairs. 1. The Standard Carrying Case includes a non-padded shoulder strap; there is no side pocket. 2. The Deluxe Carrying Case includes a padded shoulder strap and large side pocket. 3. The Standard Traveler Carrying Case includes a non-padded shoulder strap; there are no side pockets. Openings in the bottom accommodate wheel option. Extra handle located on the top corner to roll with ease. 4. Pro Traveler Carrying Case is made with four generously sized pockets that let you easily store and transport accessories like pillows, blankets, mats and bottles. Includes a padded shoulder strap and built-in wheels. 5. The Oval Deluxe Carrying Case is oval-shaped and includes a padded shoulder strap with no side pocket. Extra handle located on the top corner to roll with ease. 6. The Custom Craftworks Carrying Case includes one large pocket and a padded shoulder strap. The pocket gives you more than enough room to bring everything you need. 7. The Custom Craftworks 36" Carrying Case comes with three pockets and a padded shoulder strap. One of the pockets is large enough for a full 8" round bolster, and another is sized for lotions and oils. More than enough room to bring everything you need! Disposable Paper Rolls are made from strong, absorbent material. Also called exam table paper, these rolls are similar to the paper used in physicians' offices. Our Disposable Paper Rolls are wider than most exam paper, making them ideal for waxing treatments and suitable for massage. Double Lock Leg Adjusters are the two nuts and bolts that are on the legs of some of our massage tables that are responsible for adjusting the tables' height. Some of our other massage table competitors have only one leg adjuster on their massage tables, but we have two! The Double Lock Leg Adjusters ensure that your table is doubly secure and stable. Essential Oils are the liquid extracts of the aromatic portion of plants like the seeds, bark, stems, roots, and flowers. They are called Essential Oils because they contain the essence or scent of the plants from which they are derived. Essential Oils are highly concentrated and are often diluted in Carrier Oil in order to safely apply them to the skin. Essential Oils have many therapeutic effects and have been used as healing agents for centuries. Some popular Essential Oils include lavender, eucalyptus, and tea tree. We carry a wide variety of Certified Organic or All Natural Essential Oils. The Eyeglasses and Jewelry Pouch keeps your clients' personal belongings safe while they receive massage or bodywork treatments. 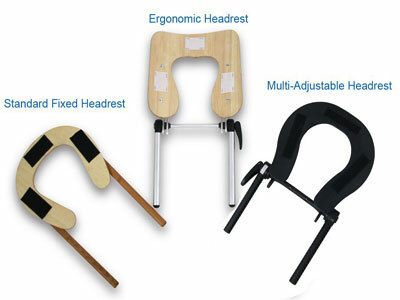 The removable pouch attaches to the headrest of the massage apparatus with velcro so clients can see their belongings at all times. Face Port and Plugb A Face Port is a built-in recess or hole usually on one side of a massage table that is meant to cradle the client's face when he or she is in the prone position. The Plug is a piece that fits into the Face Port to cover it when the Face Port is not being used. Because a Headrest makes a massage table longer, therapists typically use a Face Port instead of Headrest in order to conserve space. Our massage tables which are available with a Face Port and Plug also come with a Headrest so clients and therapists can choose the method of positioning they prefer. A sheet with elastic edging that is tailored to fit and stay in place over a massage table. A fitted sheet for a massage table is used to protect the table from oil, dirt, and residue while providing a soft surface for the client to lie on. A soft, 100% cotton fabric that is thickly napped on one side due to a double-brushing process. A sheet with no elastic edging that is meant to cover a client during massage. We offer the following Headrests free with our massage tables, massage chairs, and desktop and bed supports. The Standard Headrest which is adjustable, has a flat faceplate, and is accompanied by a standard face pillow which is made up of high-density, small-cell foam. This headrest is included free with some of our portable and electric massage tables. Standard Fixed Headrest which is not adjustable has a flat faceplate. This headrest is sold separately from our portable massage tables. Our high-density, small-cell foam is used as the padding for most of our in-house BodyChoice massage tables and massage stools. This foam is comprised of tightly spaced cells of foam that create a firm, yet comfortable surface. High-density, small-cell foam is very durable and meant to retain its shape for many years. This foam does not break down easily like other lesser-quality foams. The high-density, small-cell foam is available in different thicknesses on our massage tables and in regards to firmness, falls in between Multi-Layer Earth-Cell Foam (the most firm) and Multi-Layer Foam (the most soft). Generally massage tables with thicker foam tend to be more comfortable for larger clients while those with thinner foam offer more resistance for bodyworkers specializing in modalities like Feldenkrais. Earth-Cell is what Custom Craftsworks calls its flexible "green" foam. Earth-Cell is a flexible bio-based foam that is an alternative to petroleum based polyurethane foams. American Excelsior developed this environmentally friendly polyurethane used in Custom Craftworks' American-made massage tables and massage stools. It is made of renewable-based bio-polyols which are derived from vegetables. Earth-Cell is a green polyurethane. By using it instead of petroleum based foams, you help reduce dependency on fossil fuels and energy demand, and help create a smaller environmental footprint. Earth-Cell is an Earth-friendly foam that is more firm than our BodyChoice high-density, small-cell foam and the Multi-Layer foam. Multi-Layer Foam is used in the affordable Solutions line from Custom Craftworks'. Softer than both BodyChoice's high-density small-cell foam and the Multi-Layer Earth-Cell Foam, Multi-Layer Foam is used in Custom Craftworks' massage tables and massage chairs developed overseas. Massage Creams provide a balance between more absorbable Massage Lotions and more workable massage oils. Their glide is less than that of oil but more than that of lotion. Massage Creams are often ideal for working on sore, injured, or spasmodic muscles. They are also a good option for working on patients that do not like the feel of massage oils when you still need a good amount of glide. It is important to match the type of massage oil, cream, or lotion with the goals of the massage. The descriptions of each of our Massage Creams explain the benefits they offer. Of oils, creams, and lotions, Massage Lotions provide the shortest glide and most absorption. These qualities make it ideal for deep tissue work. Without putting excessive drag on the skin, they provide the therapist the greatest working grip and allow him or her to penetrate deep into their client's muscles. 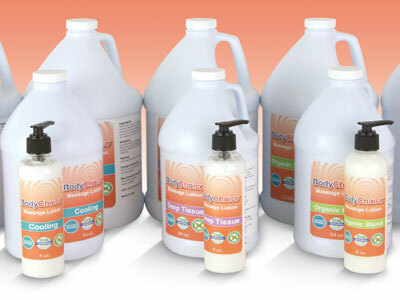 It is important to match the type of massage oil, cream, or lotion with the goals of the massage. The descriptions of each of our Massage Lotions explain the benefits they offer. Memory Foam is created from a substance called viscoelastic. Memory Foam is soft, energy-absorbent, and reacts to heat and pressure by changing its shape to accommodate a warm object or an object that is pressing against it. Once these objects are removed, Memory Foam returns to its original state. Massage tables with Memory Foam are usually more comfortable for clients, especially ones that lie in one position for a long amount of time. Memory Foam evenly distributes clients' body weight keeping pressure from building up in certain spots. Some of our massage tables and Headrests come with a layer of Memory Foam making them the ultimate in comfort. Non-woven fabrics are made by combining fibers using methods that do not involve weaving or knitting. Spunbound non-woven fabrics are created by bonding fibers into a strong web. A non-woven table cover has the advantages of being strong, soft, and quiet (it does not make any paper crinkling noise). 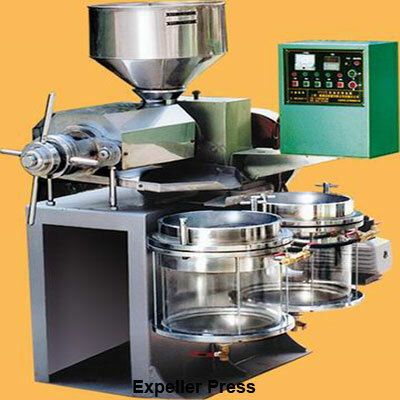 Expeller-Pressing is a method used to extract oil from nuts and seeds using an expeller machine. 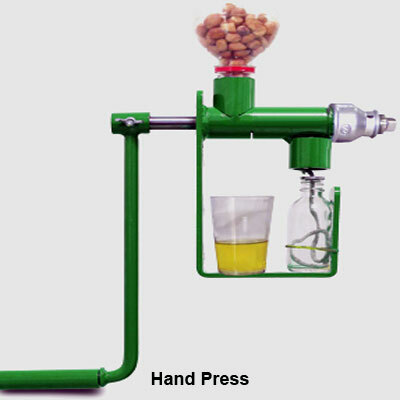 To extract the oil, the expeller machine squeezes the nut or seed between two metal plates. Expeller-Pressing does not involve additional heat or chemicals, but unlike Cold-Pressing, Expeller-Pressing is not confined to production temperatures under 120 degrees F. Introduction of high heat and chemical speeds up the extracting process and may produce more oil, but the nutritional and therapeutic benefits of the oil may be compromised during the process. 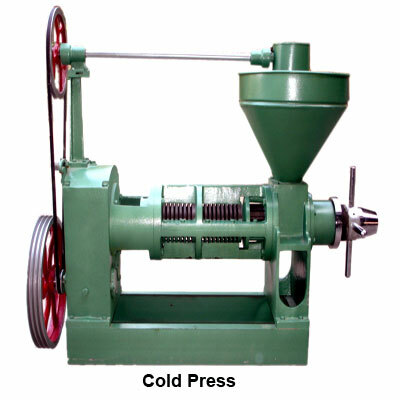 Cold-Pressing is a method of extracting oil from nuts and seeds using an expeller machine. Cold-Pressing is different than Expeller-Pressing because Cold-Pressing is more closely temperature-controlled, ensuring production temperatures do not go over 120 degrees F. Cold-Pressing does not use any chemicals in the production process nor does it rely on any additional heat. Hand-Pressed oils and butters are derived from hand-operated expeller machines. This method uses no chemicals or additional heat so the oils and butters nutritional and therapeutic benefits are kept intact. According to the Organic Trade Association (OTA), Organic refers to the way agricultural products—food and fiber—are grown and processed. Organic food production is based on a system of farming that maintains and replenishes soil fertility without the use of toxic and persistent pesticides and fertilizers. Organic foods are minimally processed without artificial ingredients, preservatives, or irradiation to maintain the integrity of the food. 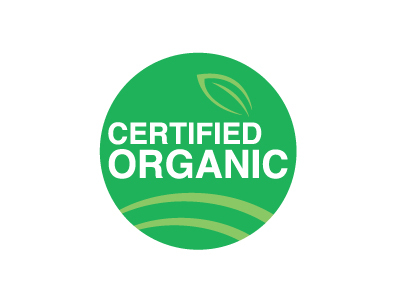 Certified Organic means the item has been grown according to strict uniform standards that are verified by independent state or private organizations. Many of our massage oils and Essential Oils are Certified Organic. 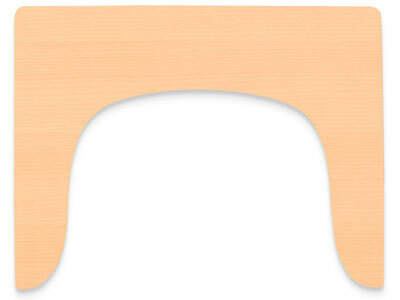 A cover with elastic edging designed to fit around a massage table's face pillow. The Pillow Cover is used to protect the face pillow cover from oil, dirt, and residue while providing a soft surface for the client place his/her face on. Pneumatic refers to the use of pressurized gas to produce mechanical motion. Some of our massage tables have Pneumatic pumps that are responsible for moving parts of the table up and down, like the backrest or leg rest. This type of pump uses compressed gas that is contained in a cylinder and is squeezed by a piston to create force. Pneumatic pumps are quiet, smooth, and are ideal for massage tables, office chairs and other types of furniture with movable parts. Poly-Cotton is a fabric that is a blend of polyester and cotton. The blend's cotton content makes the fabric super soft, cool, and able to wick away moisture. The polyester fibers increase the fabric's strength and durability while keeping it resistant to wrinkling and shrinking. Our poly-cotton covers are a blend of 45% polyester and 55% cotton. Poly refers to polyethylene, a common type of plastic. Our Three-Ply Disposable Sheets contain a layer of polyethylene to make them stronger and to help to keep perspiration and oil from reaching the table. PU stands for Polyurethane. It is a plastic that can take on many forms and can be used in many different ways. We use PU Leather, a synthetic polyurethane upholstery, to cover many of our massage tables. PU Leather is considered more environmentally friendly than standard PVC and it is durable, waterproof and easy-to-clean. In our testing facility we found no toxins present in either our PU Leather or Medical Grade PVC upholstery. PVC is short for Polyvinyl Chloride and it is a plastic or synthetic resin. It is the third most widely used plastic in the world. PVC can be softened or elasticized making it an ideal alternative to leather for upholstery. The benefits of PVC include its durability, resistance to stains, and its being fire-retardant. Medical-Grade PVC is a higher-quality PVC that is not toxic and is less resistant to break-down from exposure to body oils and other elements. 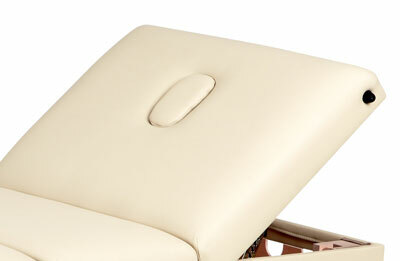 All of our massage tables and chairs are upholstered in either PU Leather or Medical-Grade PVC. In our testing we've found trace amounts of toxins in competitors' standard PVC-covered massage tables, but our Medical-Grade PVC and PU Leather were toxin-free. See PU Leather in this glossary for more information. Reiki Panels are the stabilization plates located on both ends of many of our portable massage tables. Reiki Panels, in contrast with standard end panels, are positioned higher which allows therapists to work in a seated position with their knees under the massage table. Reiki Panels derive their name from the practice of Reiki which traditionally requires a healer to remain seated while performing bodywork. Our Reiki Panels are often thicker than standard end panels making our tables extra stable. Rounded Corners are one of the features available on some of our massage tables. In general, navigating around a table with Rounded Corners is easier than one with standard corners because therapists are less likely to bump into protruding edges. Tables with Rounded Corners are considered more elegant and visually appealing. Also, tables with Rounded Corners also save a little more space because they are able to fit more easily into tight places. The Shiatsu Cable Release Function, which is available on some of our portable massage tables, allows you to tuck the massage table's legs underneath and work with clients directly on the floor. The Shiatsu Cable Release Function derives its name from Shiatsu, a practice that requires the therapists to perform bodywork on the floor with a mat. 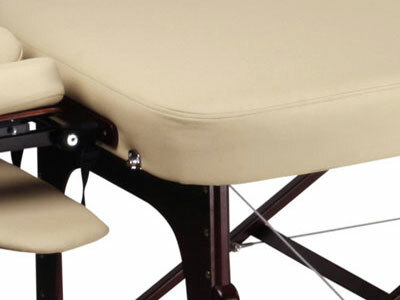 To operate the Shiatsu Cable Release Function, simply remove the cables from the bolts that connect the cables to your massage table's legs. You can do this by hand—no wrench required! Removal of the cables will allow the legs to fold under the table as opposed to having them in the Auto-Lock position which keeps them in an upright, standing position. To put the table back into the Auto-Lock position, simply reconnect the cables to the bolts on the table's legs. See Auto-Lock Leg & Frame System in this glossary for more information. Static Weight refers to the amount of non-moving weight a massage table can withstand before it breaks. Static Weight is measured by putting weight on the entire table (as opposed to only portions of the table) slowly and systematically. Static Weight, unlike Working Weight, does not factor in pressure or movement. Our portable massage tables, on average, withstand about 2400 pounds of Static Weight. See Working Weight in this glossary for more information. A Sternum Bolster is a removable padded attachment that comes with our Ergo Deluxe BodyChoice Chair as well as our Desktop and Bed Massage Support. It is specifically designed to provide extra support for a woman when her chest is pressed against chest plates of these two products. The Sternum Bolster positions a client so that pressure is absorbed by her sternum rather than her breasts. Working Weight refers to the amount of moving weight a massage table can withstand before it breaks. Working Weight factors in pressure exerted from the therapist as well as the weight of the client while he or she shifts positions. Any weight or pressure that is not evenly distributed or that changes is considered Working Weight. Working Weight is inevitably lower than Static Weight. On average our portable massage tables withstand about 600 pounds of Working Weight. See Static Weight in this glossary for more information.